Does Xbox One support the playback of AVI files? It's hard to tell because the although this format is listed as one of the compatible video file formats, you may also come across the playback issue. It's highly recommended that yourself and any Xbox One's owners out there to use the media server to avoid any frustration. There is an easy way to help you do this job. You don't need to learn about the complicated codec and neither do you need to set various video or audio parameters. 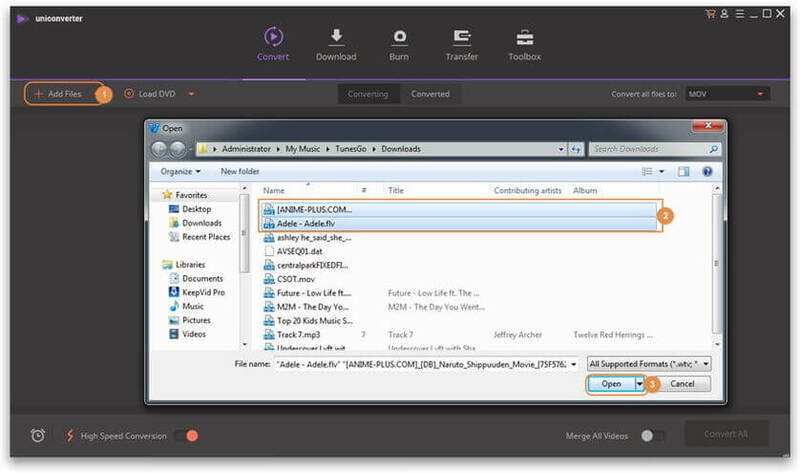 The Wondershare UniConverter (originally Wondershare Video Converter Ultimate) gives you the direct way to stream AVI files to the console, so you can quickly and easily enjoy your AVI files to ensure a smooth playback. Support almost all kinds of video formats including avchd, XVID, MKV, MOV and much more. Built-in media server enables you directly stream AVI files to Xbox One. Easy-to-use editor provides 300+ styles and audio or visual effects. Create and burn DVDs or convert to an ISO file image. First of all, locate your local AVI files and then drag them directly onto this program's conversion pane. All uploaded files will then be displayed on the interface as shown in the screenshot below. The other method you can use to add files is to click Add Files to import the AVI files. Click the drop-down icon beside Convert all files to:, then click Device tab in the top and choose Games > Xbox one to confirm the output device. 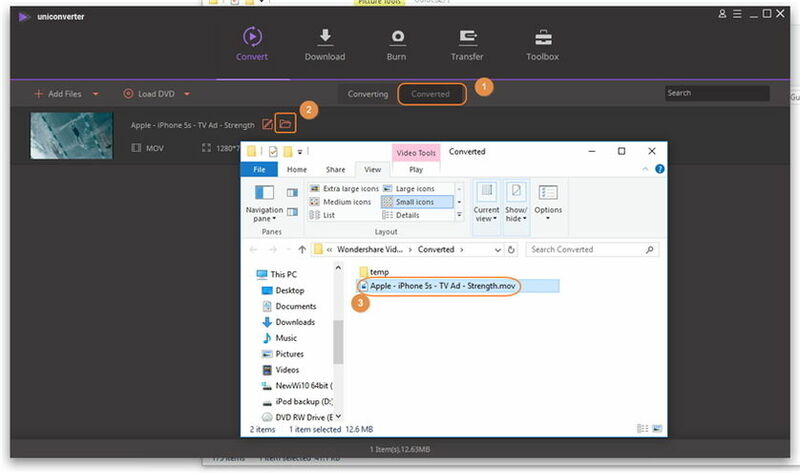 Click the Convert button on the right of the video taskbar or the Convert All at the lower-right bottom to start converting AVI to Xbox one. When the conversion ends, you can switch to Converted tab to locate the converted AVI file on your computer. After that, you can enjoy your video on the big screen of your Xbox one at will.